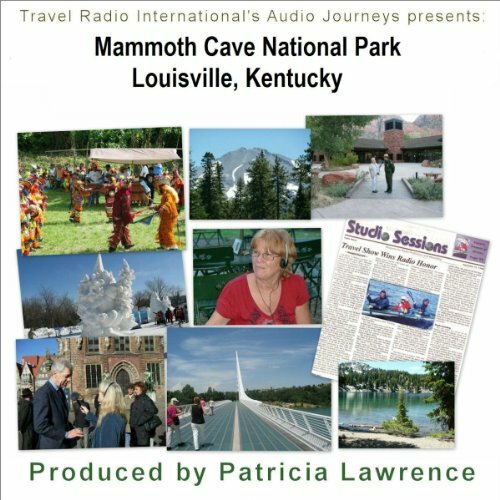 Audio Journeys explore Mammoth Cave National Park, Louisville, Kentucky. Mammoth Cave is the world’s longest and most diverse cave system with over 350 surveyed miles. This is a UNESCO World Heritage Site. Music by Jason Serfling.